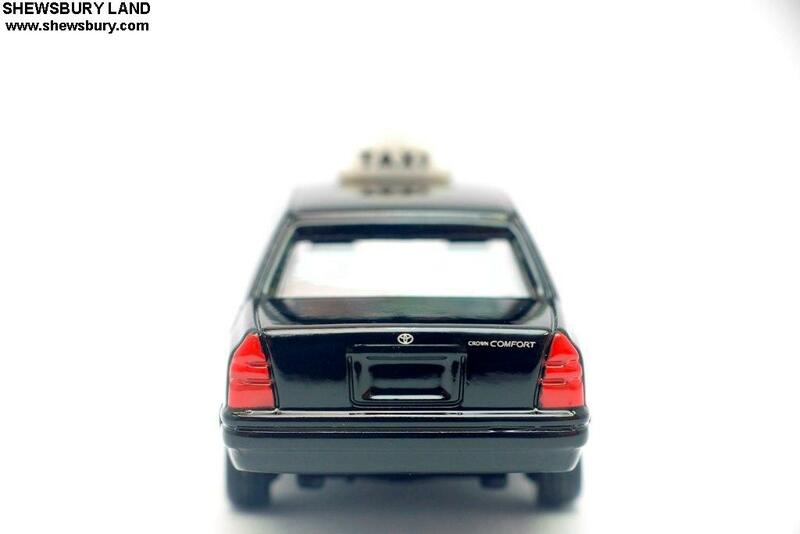 The Toyota Crown is a line of full-size luxury sedans by Toyota. 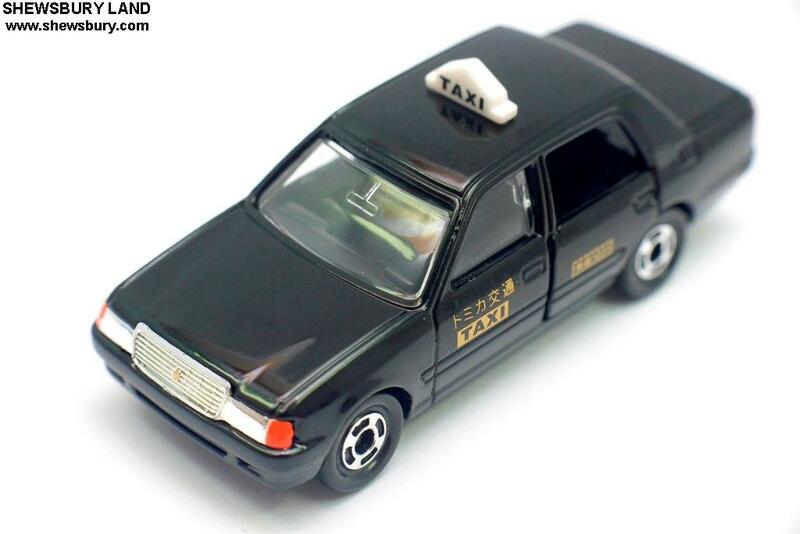 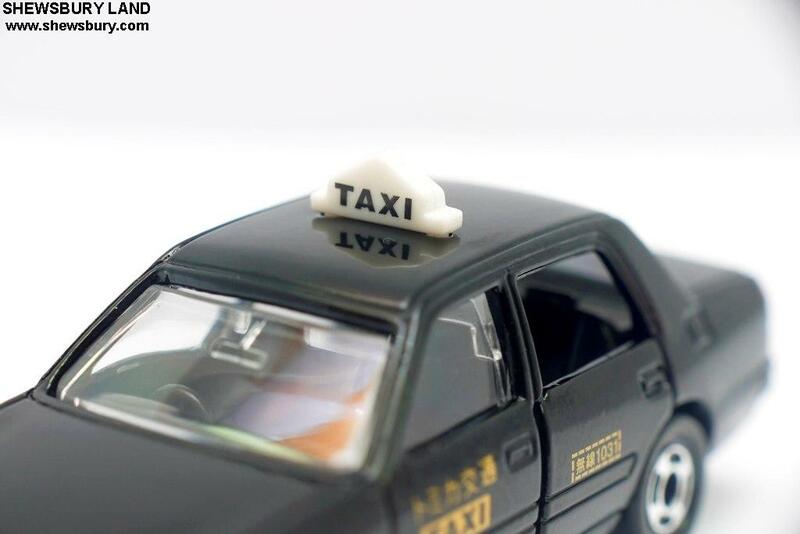 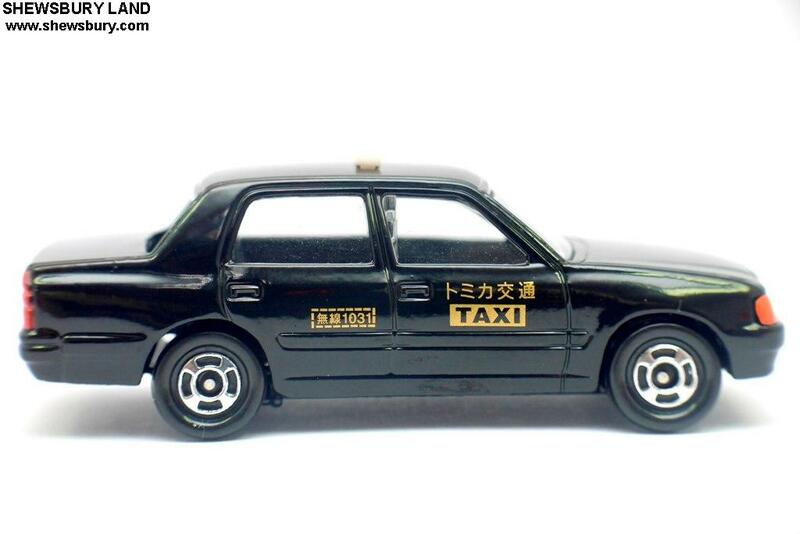 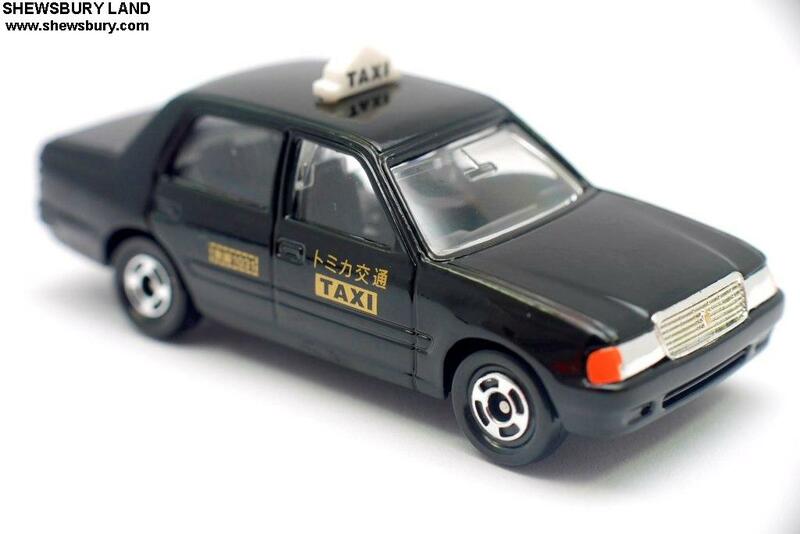 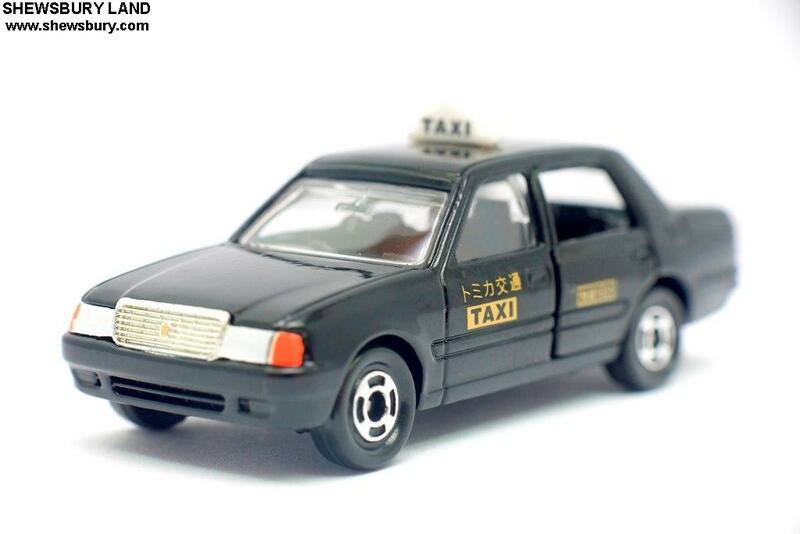 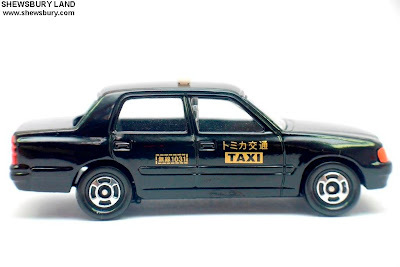 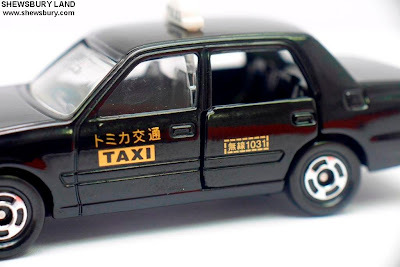 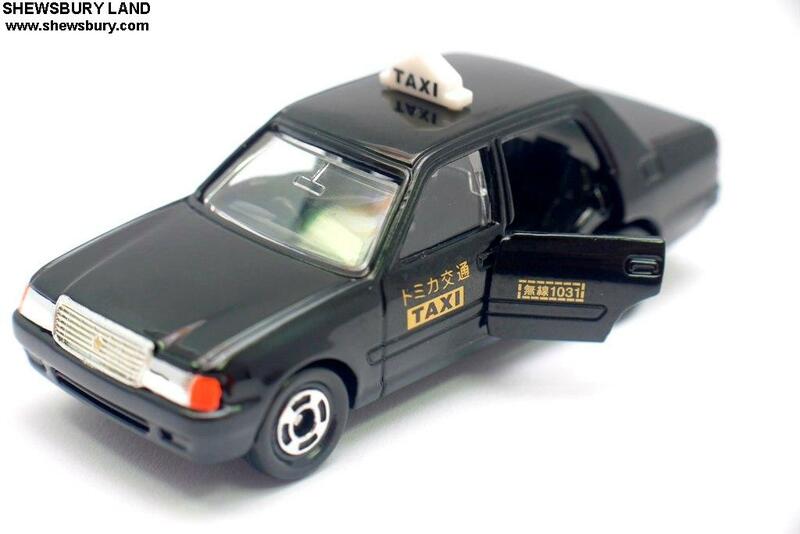 The range was primarily available in Japan and some other Asian countries, originally designed to serve as a taxi. 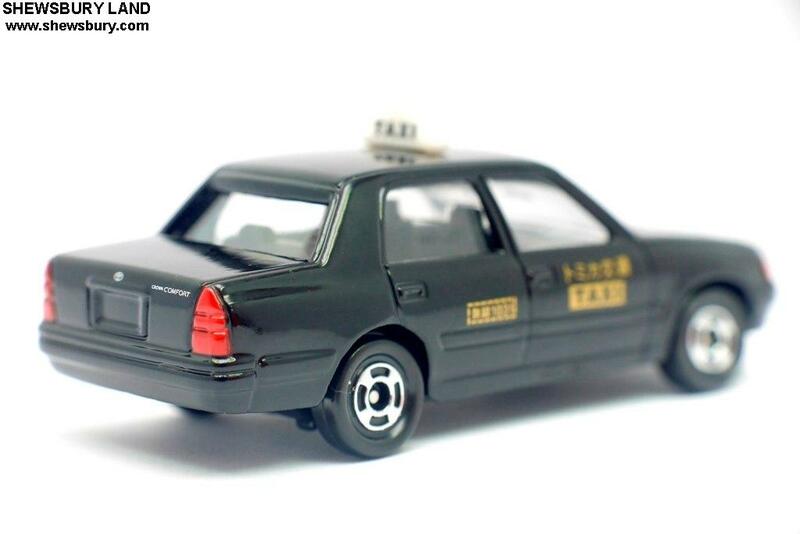 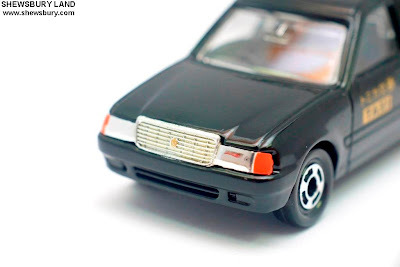 Throughout the Crown's production, there has always been available a minimal-content Crown in the sedan bodystyle platform used as a taxi, and in the mid 1990s, Toyota created an offshoot of the Crown sedan to serve specifically as a taxi, called the Toyota Comfort. In Japan, the Crown also serves as a police car nationally, as well as transporting government officials at all levels. 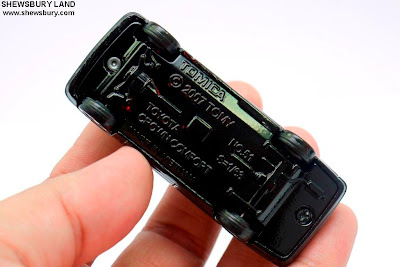 It is only available at Toyota Store dealership retail channels. The Crown is Toyota's oldest sedan still in production. 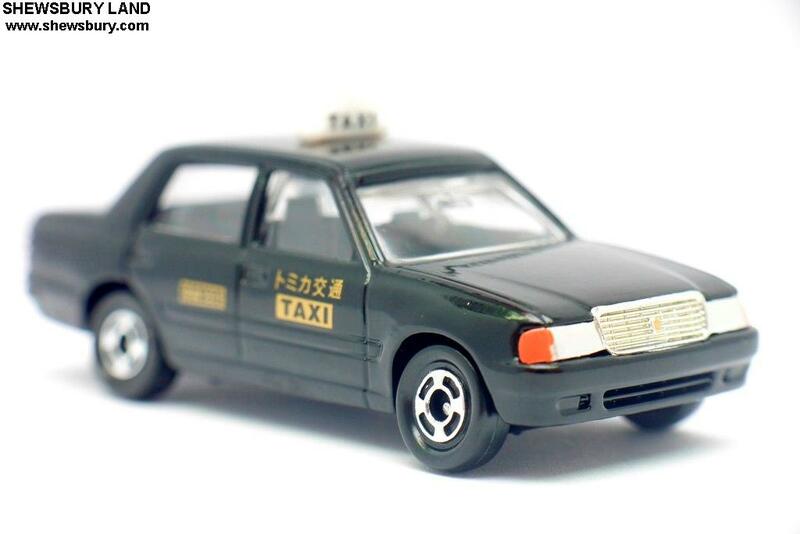 It is outranked only by the Century and the Majesta in social status. The Crown is used by many Japanese companies as the company limousine. 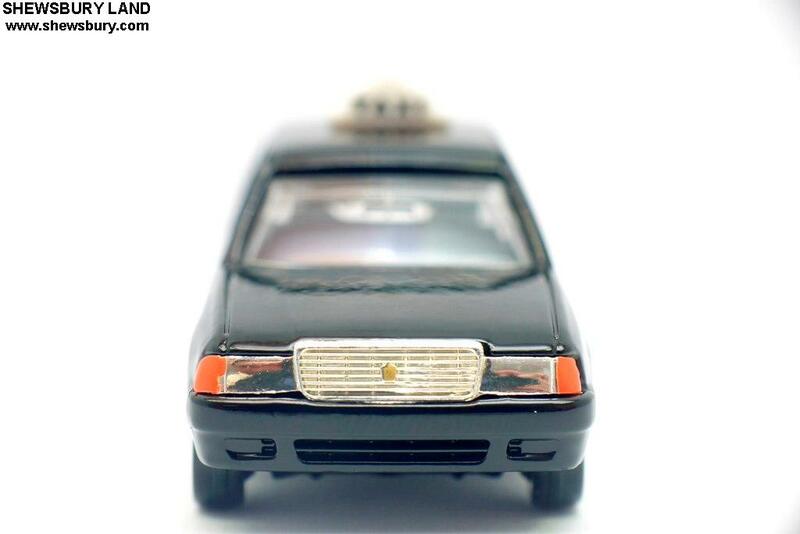 In many markets the Crown had become very expensive and was replaced by the Cressida in some international markets when it became available for export in the early 1980s. 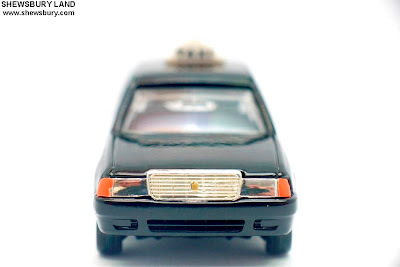 Most models are distinguishable by a unique "Crown" badge on the front grille, in place of the normal stylized 'T', but the normal Toyota badge is usually used on the rear. 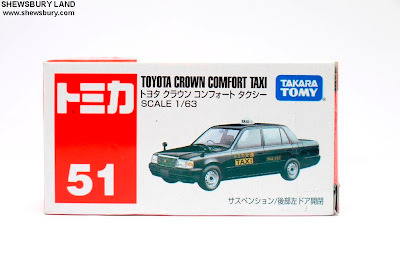 The Crown has existed in some form post World War II, and Toyota uses the "Crown" name as inspiration for their primary sedans, the Corolla which is Latin for "small crown", the Camry a phonetic transcription of the Japanese word kanmuri that means crown, and the Corona which is Spanish for crown. I think this particular model that we reviewed here is a replica from the 10th Generation (S150 Model: 1995-1999). 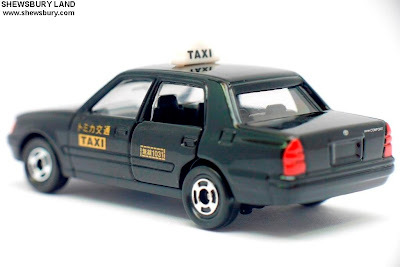 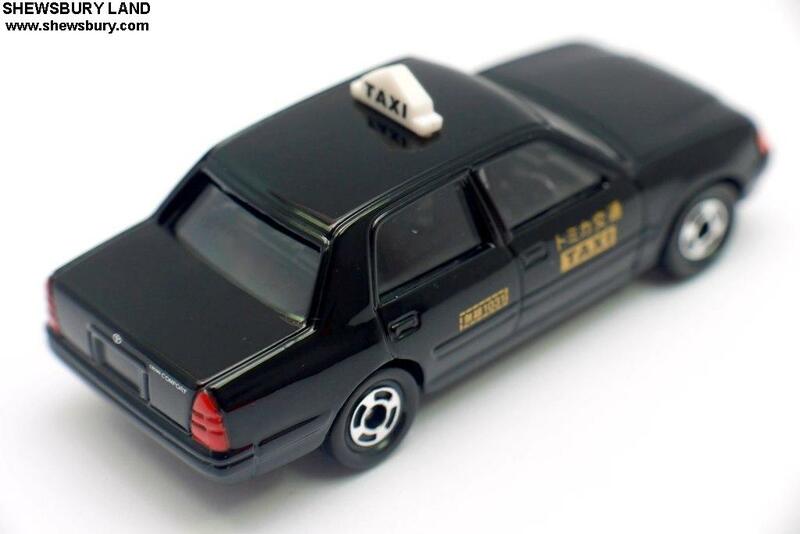 Singapore also using this model as Taxi. 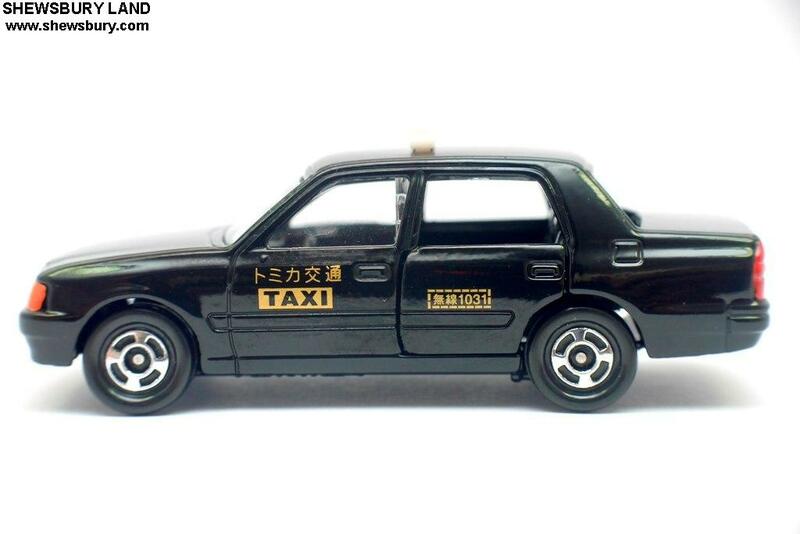 Oh yes, reminded me of those old black and yellow top taxi Singapore is having. 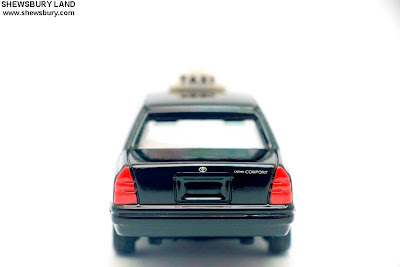 Most of these old fleet of Crown had been replaced. 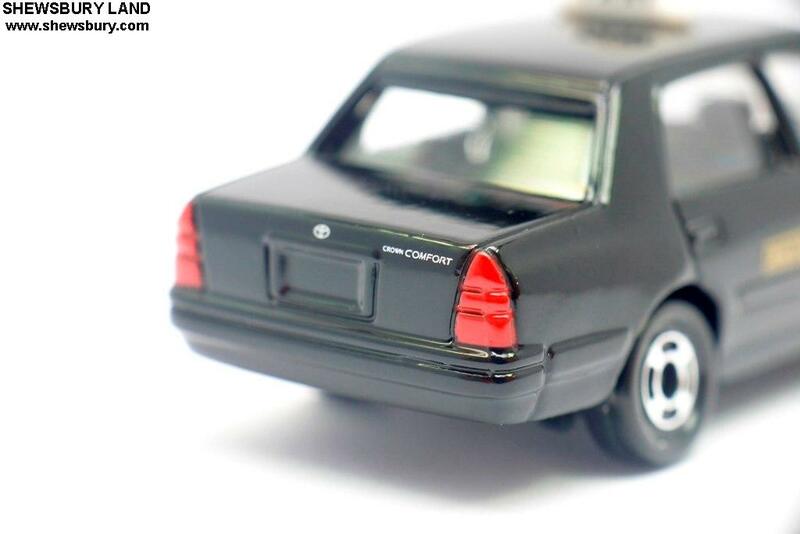 The square kind of squary.